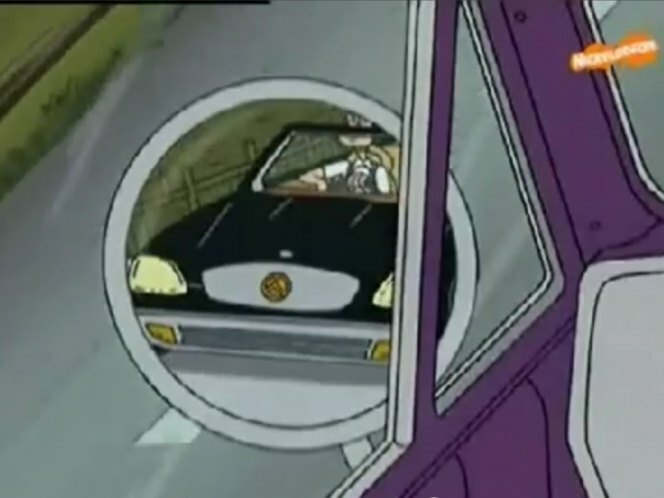 The cars in this show are pretty detailed for a cartoon. Probably to enhance the feel of the cartoon. That "Mercedes R129" that's been added actually looks more like an SLK. Not very well drawn though. Title should be "Hey Arnold!"